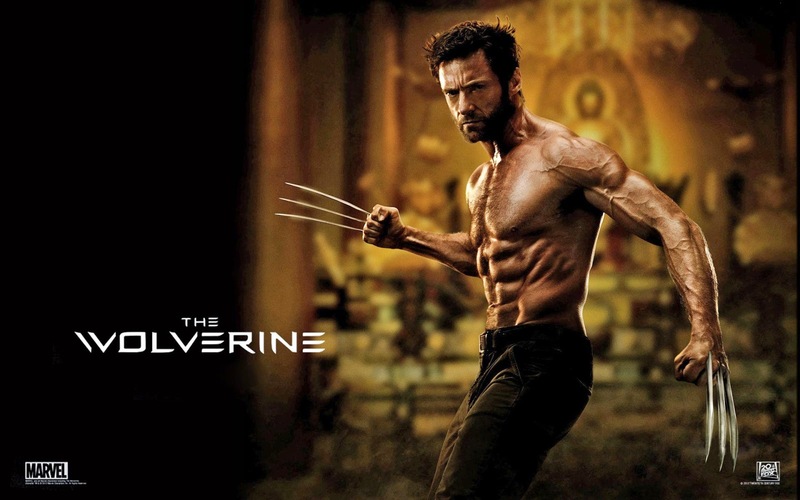 Hugh Jackman said in a recent interview that he would like to keep playing the character of Wolverine until he dies. Jackman told Cigar Aficionado that watching Michael Keaton in Birdman stirred some stron feelings inside him. He went on to talk about his mindset for each time he plays Wolverine, saying he hopes to push himself more and more each time. There’s been no official word if Jackman will play the character in X-Men: Apocalypse, set for release on May 23, 2016, though he has teased there’s a possibility of his return. In addition, a third Wolverine film is set for release on March 3, 2017 which Patrick Stewart recently said could be a team-up film between Logan and Professor Xavier. David James Kelly is scripting the film which will once again be directed by James Mangold.